Paris. If we’re talking about the famous European destinations, there’s none quite like it. This city had become renowned for its iconic landmarks such as the Eiffel Tower, cathedral Notre Dame, and Arc de Triomphe de l’Étoile. However, as far as the world of mobile phones is concerned, the dazzling City of Lights will soon to become famous for one more thing – Huawei’s P30 ‘series’ announcement event. As a company, Huawei had always strived to be original, seeking to separate from the rest of the pack and pursue its own path. 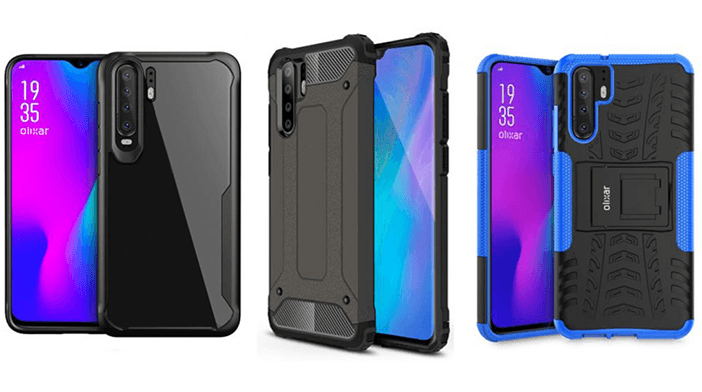 So, when Sony, Nokia, LG, Samsung, and other smartphone industry giants had decided to show up in Barcelona on MWC 2019 and unveil their latest flagships, Huawei (which, according to most reports was also initially among the companies that should showcase their hottest creations there) opted for another equally fashionable setting – Paris. One of the reasons why Huawei decided not to attend MWC 2019, but to do their own thing in Paris, is, perhaps, to wait that their competition plays all their trumps and then present their own creations, showcasing them in the best possible light. Whatever the rationale behind their decision might be, it’s certain that we can expect something phenomenal. Huawei intends to introduce their P30 series there, which consist of three models, Huawei P30, P30 Pro and P30 Lite (flamboyantly nicknamed Vogue, Elle, and Marie Claire). Judging from the leaks of their stats, all three will be pretty impressive devices with features such as capable processors (Kirin 980, Huawei’s very own alternative to Snapdragon 855), up to 12GB of Ram in the Pro variant and powerful camera systems. 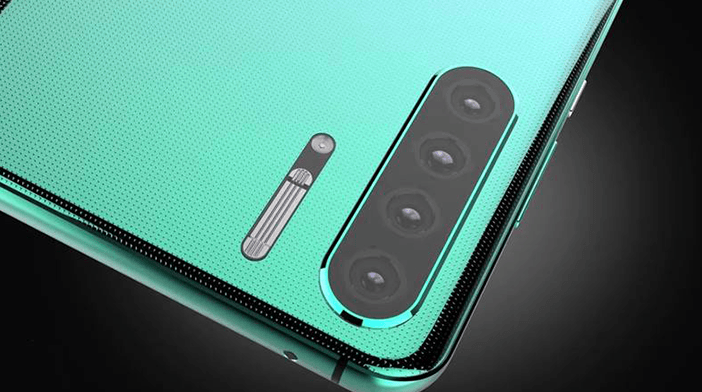 Indeed, as it appears from the promotional teaser for their P30 ‘series’ announcement event, which focuses primarily on stunning photos made by these smartphones, cameras may indeed be the star of the whole event. 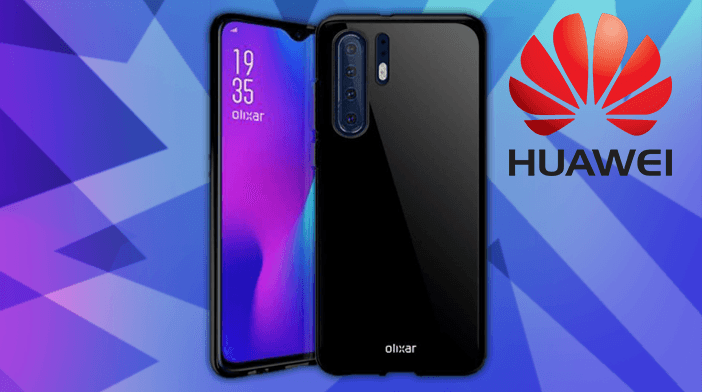 It’s presumed that P30 Pro will upgrade Huawei’s last year’s model with an additional fourth 3D Time-of-Flight sensor. In any case, thanks to this teaser, we already had the opportunity to acquaint with powerful zooming capacity of these cameras and detailed, crisp images they provide. In any case, with all those hints of the things we might expect, Huawei had made us all dressed up and ready for the hot date in Paris with their P30 series. City of lights here we come!